Thanks to a bevy of leaks, and the announcements made by the company itself, a lot is already known about the OnePlus 6T. A new leak has now revealed that the upcoming Android flagship will come with seven various different accessories, including two that confirm the smartphone will ship without a headphone jack. Let us hope that we get more in return for the removal of the 3.5mm audio port than just a larger battery capacity. The OnePlus 6T will feature an in-display fingerprint sensor, a small teardrop-shaped notch, and a bigger battery than the OnePlus 6. However, the company is finally doing away with the headphone jack, justifying its decision by saying that a lot of its customers use wireless headphones anyway so it makes sense to jump the trend of removing the audio connector. Coming to the leak, the OnePlus 6T will come with five protective cases: Ebony Wood and Karbon Bumper Cases that will reportedly be pitched at €31.95, the Nylon Bumper Case Black that will apparently carry a price tag of €26.95, and two new variants of the classic Protective Case, Sandstone and Karbon, which will reportedly cost €21.95 and €26.95 respectively. The USB-C Bullets Earphones which OnePlus announced earlier will also make a debut, carrying a price tag of €19.95. Lastly, a USB-C to 3.5mm headphone jack adapter commanding a price of €8.95 will also be launched but it will also be shipped along with all the units of the OnePlus 6T. Even though the leaked price list is in Euros, signifying an EU launch, the accessories will likely be sold in the U.S. for the same equivalent price in dollars. Even though the OnePlus 6T is expected to cost $30 more than its predecessor, the prices of accessories are in line with those accompanying the predecessor. However, since this is a leaked list, we will have to wait until October 17, which is when the device will be unveiled, to find out the official figures. 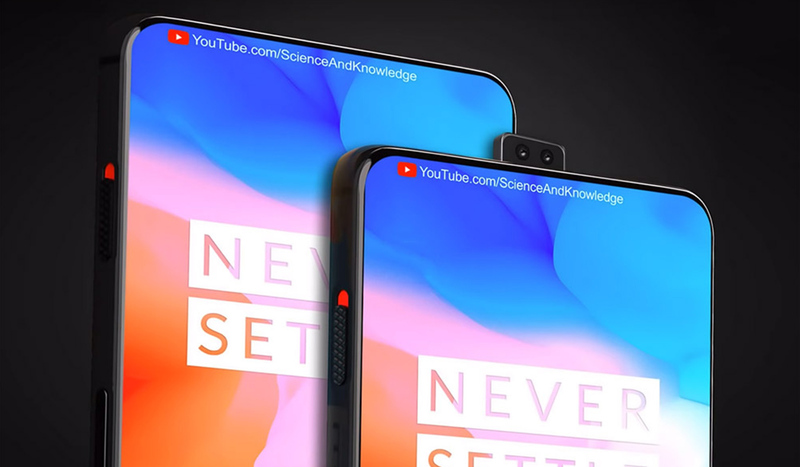 However, if OnePlus is able to bundle some of these accessories with the upcoming flagship, it will make the smartphone deal a whole lot sweeter for a lot of customers.